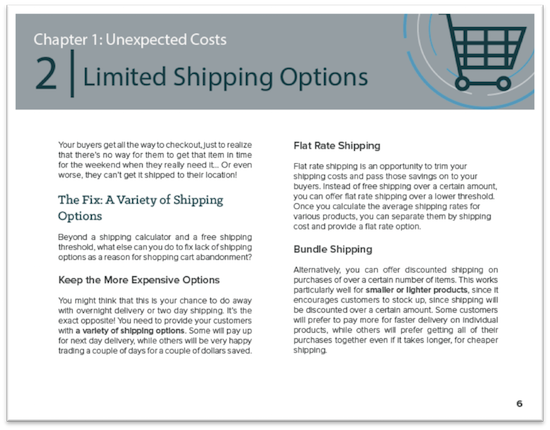 Learn how to avoid these common mistakes to drive more revenue from your shopping cart. 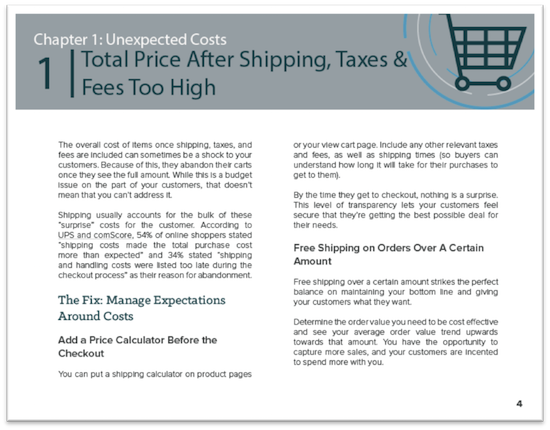 Troubleshoot shopping cart abandonment to drive more revenue from your cart. 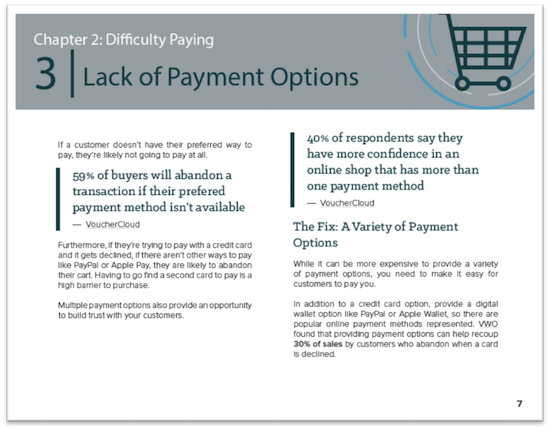 Over 68% of shopping carts are abandoned before purchases are completed. 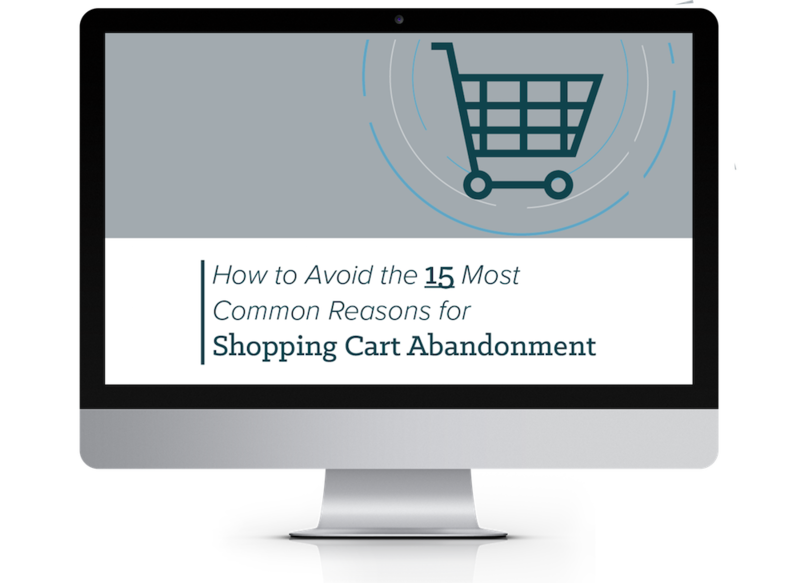 What are you doing to prevent buyers from abandoning your cart? Approximately 4 trillion dollars was left behind in abandoned shopping carts in 2015. You need to plug the holes in your conversion funnel to start getting your share of that revenue back. 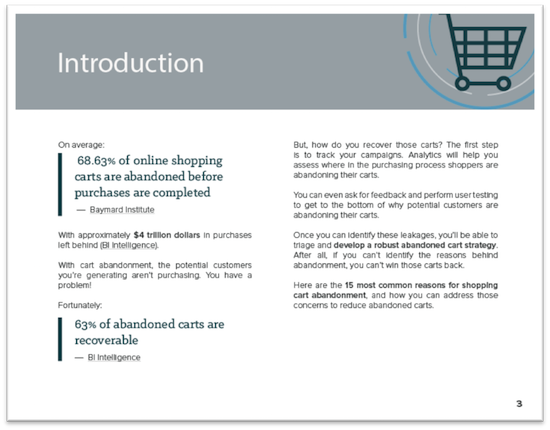 Once you understand why shoppers abandoned their carts, you’ll be able to start to address their concerns on your own site. 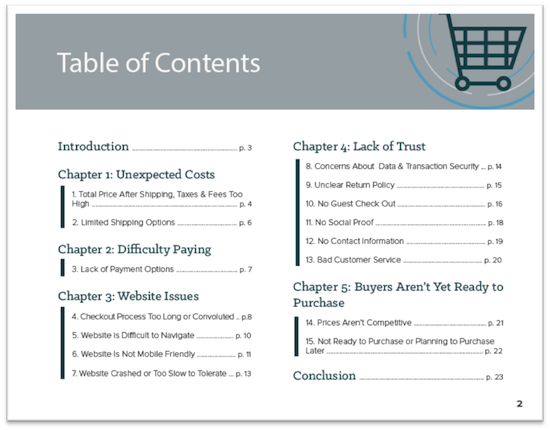 With this guide, you’ll learn the fifteen most common reasons shoppers abandon their carts, and what you can do to address their concerns and win them over.